The Weinstein Company Files Bankruptcy: What is Bankruptcy and What are its Repercussions? On Monday, February 26, 2018, the Weinstein Company announced that it will file bankruptcy. Although there were discussions about selling the Company’s assets to an investor group, these discussions fell through shortly after the New York Attorney General’s office filed a lawsuit against the Weinstein Company. This civil rights suit against the Weinstein Company “alleges that Mr. [Harvey] Weinstein sexually harassed and abused women employed by the studio for years,” and further alleges that Mr. Weinstein made verbal threats to kill staff members. The New York Attorney General is seeking an unspecified amount of damages and penalties for victims of the alleged abuse. Despite the fact that Mr. Weinstein and his attorney claim that these allegations are without merit, the Board of Directors of the Weinstein Company felt that it only had one viable option: bankruptcy. So, what is bankruptcy? Generally speaking, bankruptcy “is a court proceeding in which a judge and court trustee examine the assets and liabilities of individuals and businesses that can’t pay their bills” and make a legally effective decision as to whether to discharge those debts. 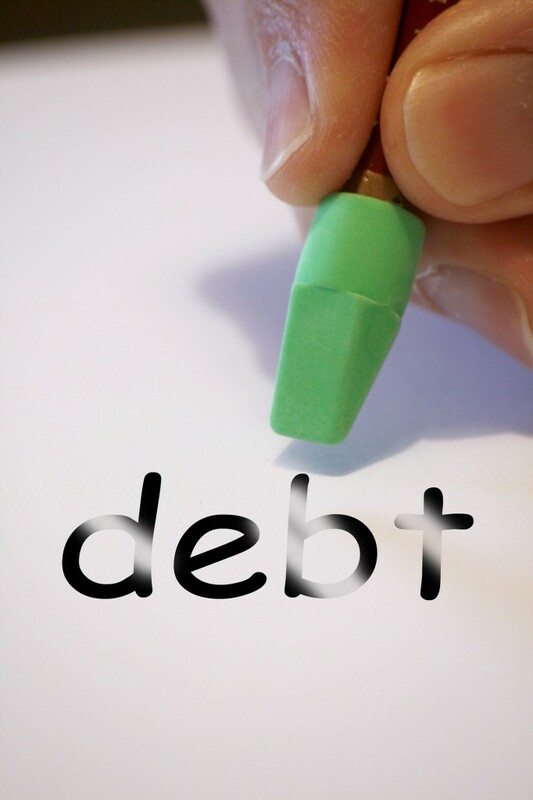 The bankruptcy court proceeding is typically preceded by some type of court filing that alleges that the business has more debts than assets to cover the debts and that the business does not see this indebtedness changing any time in the near future. This filing is often referred to as a business bankruptcy, as opposed to an individual bankruptcy filing. Furthermore, filing bankruptcy creates an automatic stay, which prevents creditors from undertaking certain actions to collect a debt from the business. The stay remains in effect until the court issues the discharge (release from liability). During this court proceeding, if the judge and court trustee find that the business actually has no means in which to pay back the debt, then the business is allowed to officially declare bankruptcy, thus releasing the business from liability for its debts. In most cases, the judge and court trustee grant the business’s request to declare bankruptcy. When filing bankruptcy a business usually has three “types” of bankruptcy in which it can file: Chapter 7 Bankruptcy, Chapter 11 Bankruptcy, and Chapter 13 Bankruptcy. Under Chapter 7, “business bankruptcy does not eliminate personal obligations on business debts for partnerships, corporations, and limited liability companies.” This type of bankruptcy is most suitable for a business that does not have significant assets and is not likely to have a successful future. Next, when a business decides to file in accord with Chapter 11 the business is allowed to continue its operations but must also reorganize its debts through a debt repayment plan. Business reorganization bankruptcy is “most appropriate for a larger-scale business whose owners want to rebuild and have a plan for the future.” In addition, there are certain requirements for Chapter 11 that are not requirements under Chapter 7 or Chapter 13, as Chapter 11 is the most complicated and most expensive of the three types of bankruptcy. Lastly, only individuals can file under Chapter 13. Thus, sole proprietorships can file Chapter 13 bankruptcy and reorganize its personal and business debts, but partnerships, corporations, and limited liability companies cannot file Chapter 13 bankruptcy on behalf of the business. The Weinstein Company, depending on the excessiveness of its debt, is likely to file Chapter 11 Bankruptcy because the Board of Directors presumably would like salvage the company and continue its operations. The Board may decide, however, to remove the Weinstein name amid the dozens of sexual abuse allegations that have been brought against Weinstein himself.